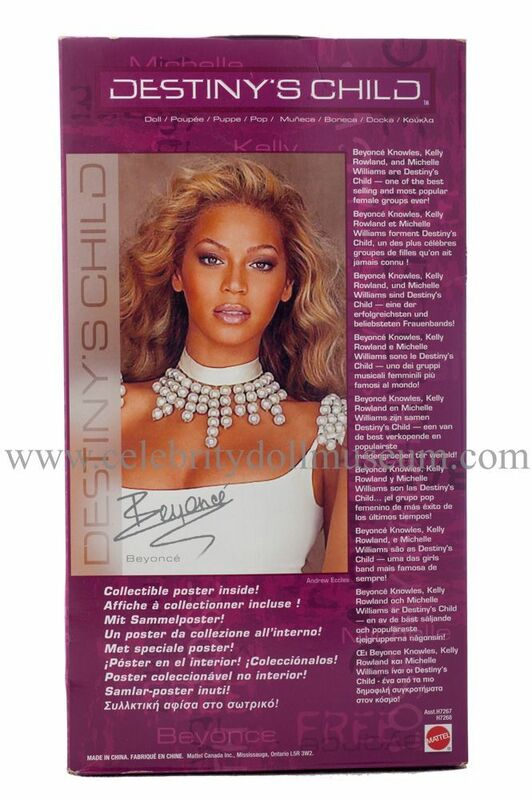 The Celebrity Doll Museum™ was established in 2010 to commemorate cultural icons who have been immortalized in vinyl / plastic. With few exceptions this collection has been limited to mass produced 9-12 inch size dolls (1/6) with removable clothing. In the vast universe of celebrity dolls and action figures this limitation greatly narrows the scope of collecting. It enables the dolls to be displayed and enjoyed within scale. Generally there is only one doll per person, but that is subject to change if funding is available. This museum website was designed to enable collectors to see the dolls up close without having to take them out of the box or travel to the museum. Hopefully this will preserve the supply of NRFB (Never removed from box) dolls for future generations. Doll photos will be updated over time with new additions in dated posts much like a blog. Subscribe to the RSS feed to watch the online museum’s photographed collection grow. What makes a cultural icon doll worthy? Beauty, a hit movie or television show, talent, politics, heroics, status, timing? There are even a few vanity dolls out there. 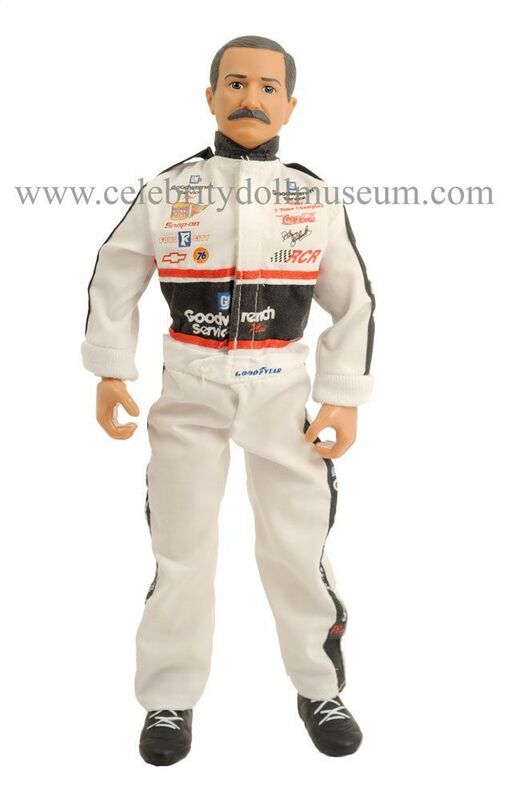 The Celebrity Doll Museum™ celebrates this special category of famous people whose image is preserved at a high point of their career in a molded plastic doll. 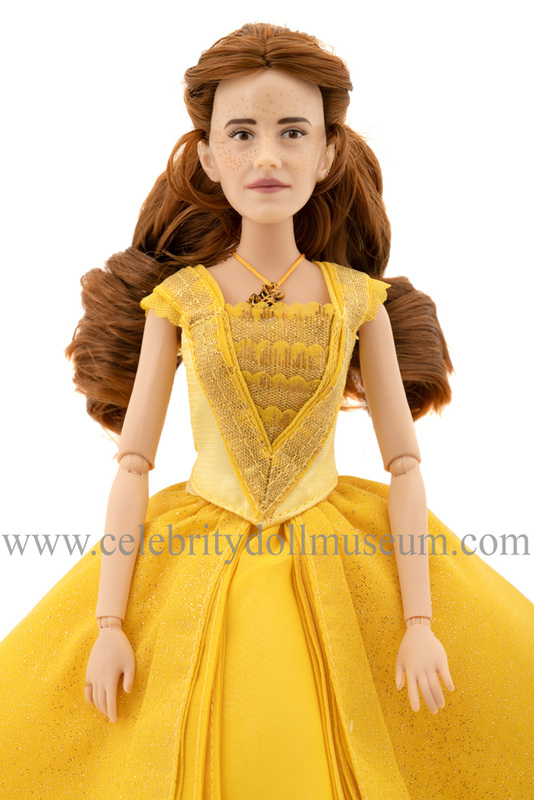 The Celebrity Doll Museum™ also celebrates the manufacturers that design and make these dolls. Each one is a unique pleasure to open; either because of the quality of the build, the detail in the likeness, the unique costumes, the playfulness built into the doll, or the combination of elements. Some manufacturers have been around for decades and their doll designs and packaging have evolved over the years to serve both the children who play with them and the collectors who preserve them. 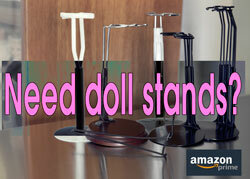 Other manufacturers are around for a single vanity doll or a short series of dolls. They sometimes bring a refreshing new perspective to their doll designs and outfits. 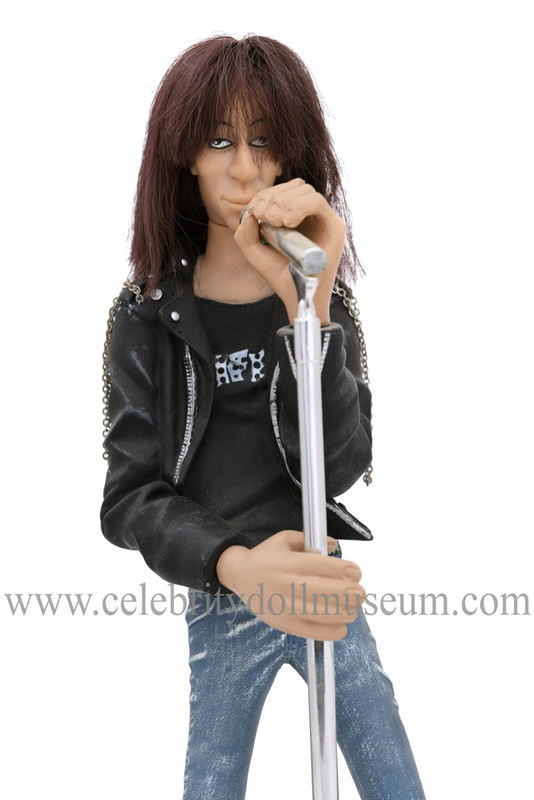 Please contact the Celebrity Doll Museum™ if you have any suggestions to improve the website. The site is subject to the published Terms and Conditions.